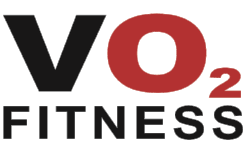 VO2 Fitness is located in Newark, Ohio and specializes in Group Fitness Classes, Personal Training, and 10th Planet Jiu Jitsu. Explore our site to learn more about our classes, trainers, and philosophy! Our Group Fitness classes are fun, intense, and made for ALL fitness levels. 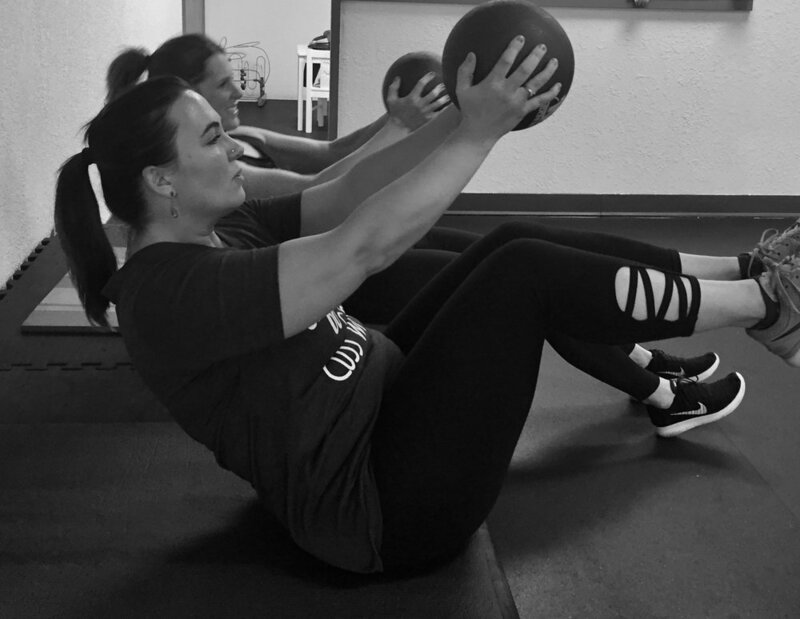 Our instructors are energetic, supportive, and determined to help you reach your fitness goals. Learn more about each class by clicking below. 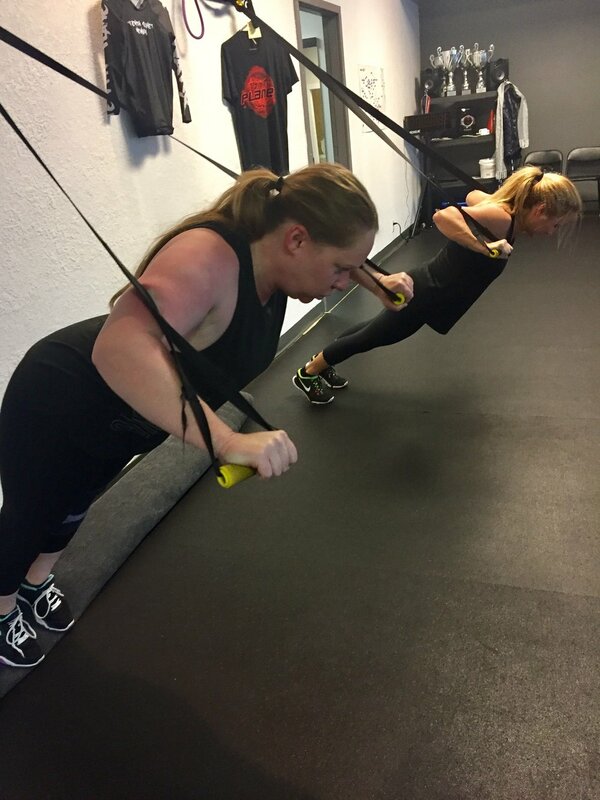 Whether you are interested in weight loss, sports performance, or strength and conditioning, our personal trainers will specially develop training sessions to assist you in meeting your fitness goals. Brazilian Jiu Jitsu is a martial art based on using technique and leverage to overcome size and strength. This means ANYONE can do it. Unlike traditional Brazilian Jiu Jitsu, which is based in the traditional Gi or Kimono, 10th Planet sets itself apart by only training without the kimono. 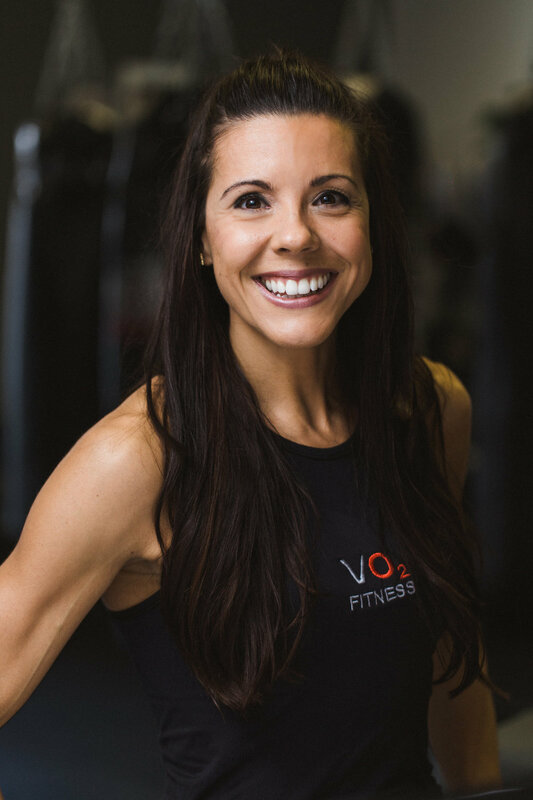 VO2 Fitness classes challenge and change you - physically and mentally. 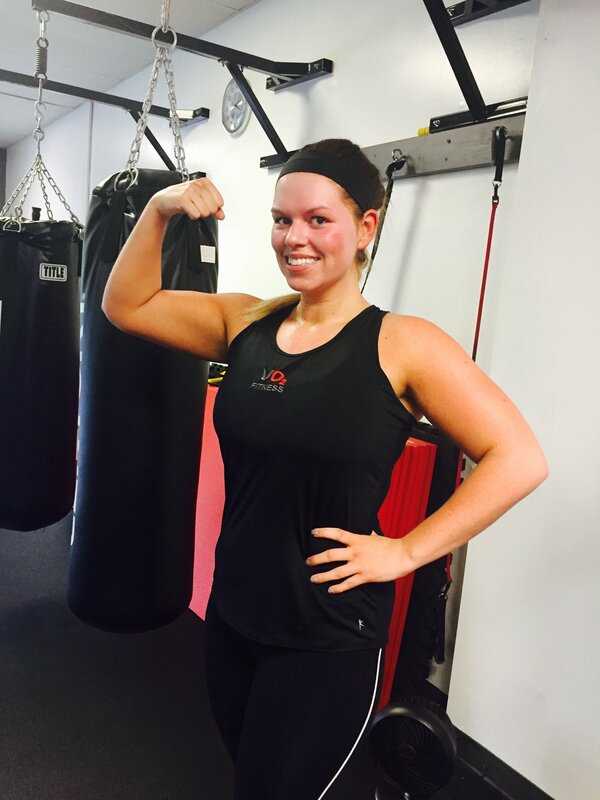 Meet your fitness goals while building confidence, strength, and friendships! 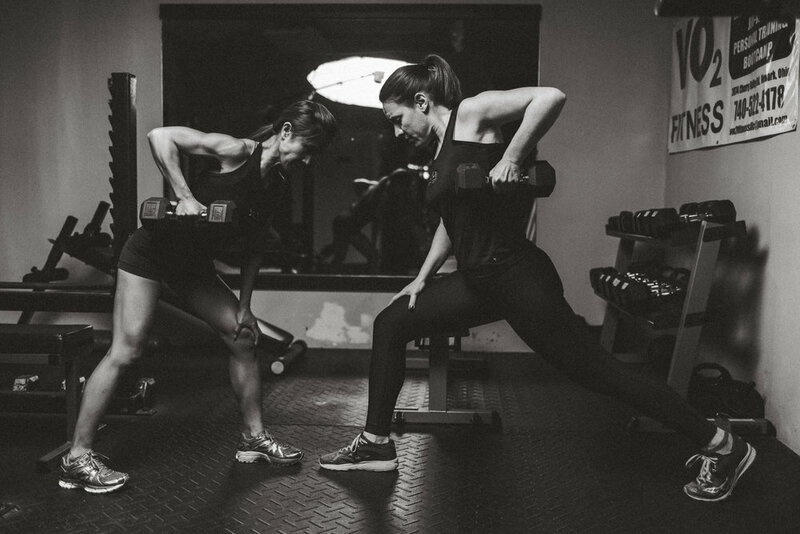 Whether you are interested in weight loss, sports performance, or strength and conditioning, our personal trainers will specially develop training sessions to assist you in meeting your fitness goals. 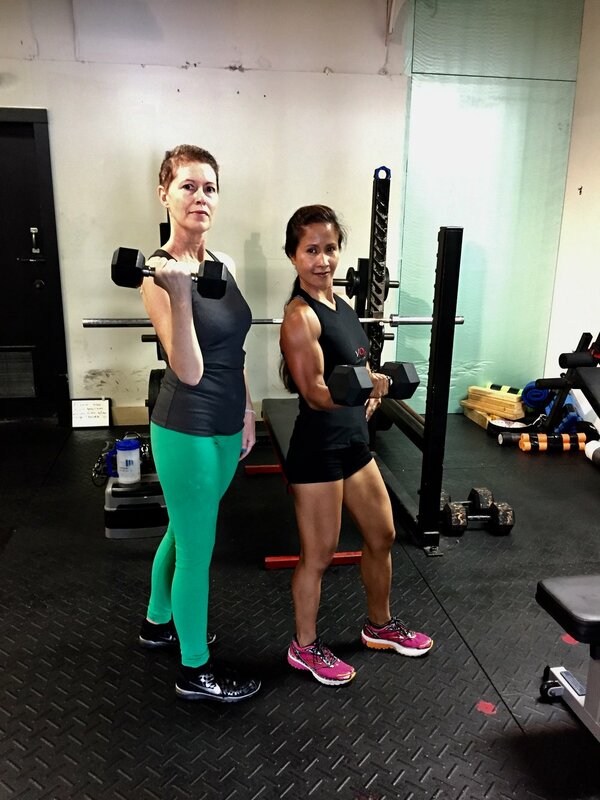 Our trainers are armed with positive energy, enthusiasm, and extensive experience in coaching everyone from fitness newbies to seasoned athletes. Whether you meet with a trainer just once or three times a week, the knowledge and input from a trainer can breathe new life into your workouts. 10th Planet Jiu Jitsu Newark, based at VO2 Fitness, is the first and only 10th Planet Jiu Jitsu Academy in Ohio. Head Instructor Jon Borrows was awarded his brown belt directly from the legendary Eddie Bravo. Founded in May 2015, we are committed to empowering our students for life by teaching skills that are relevant and sustainable. 10th Planet Jiu Jitsu offers classes five days a week - for adults and kids - beginners and more advanced practitioners. 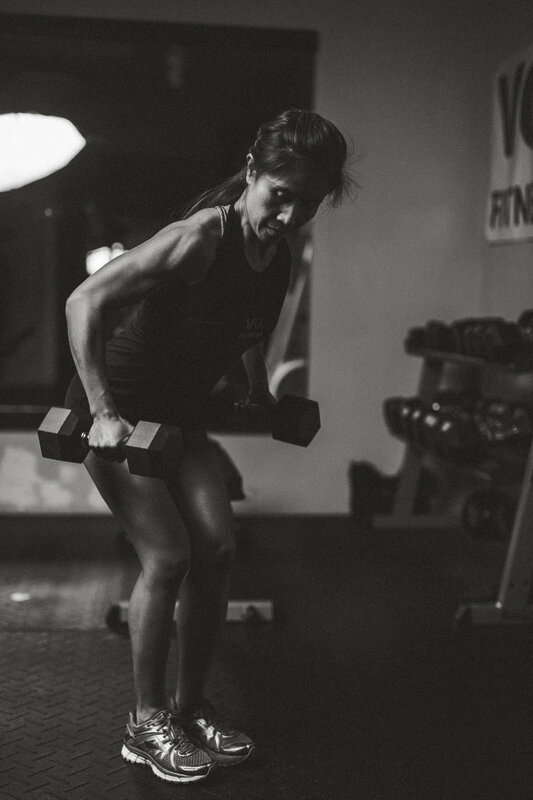 Our team is 100% dedicated to seeing you succeed on your fitness journey. 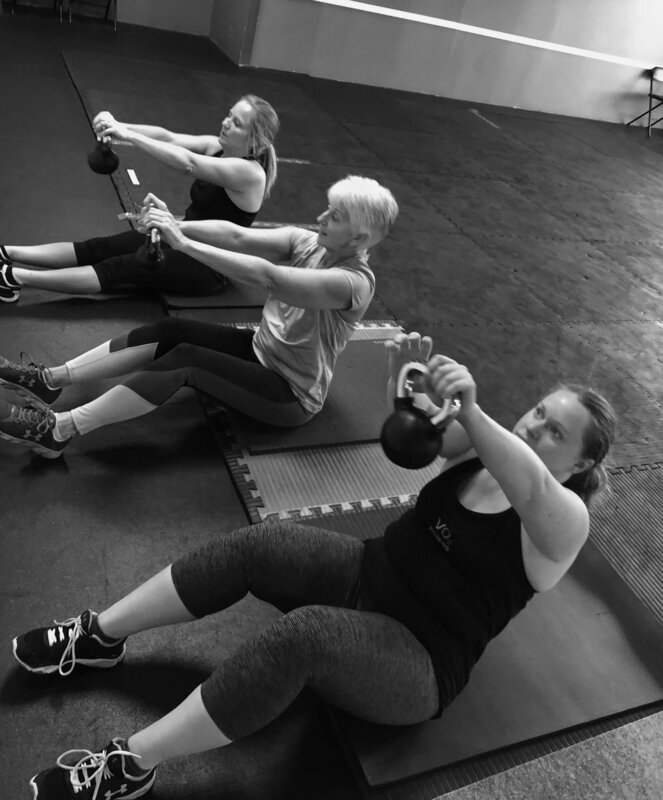 Classes are accessible to ALL levels of fitness, and our trainers are versed in providing modified moves for those new to working out as well as pushing even the most seasoned workout veteran to their limits. Read our trainer's bios and access their contact information to inquire about personal training opportunities.